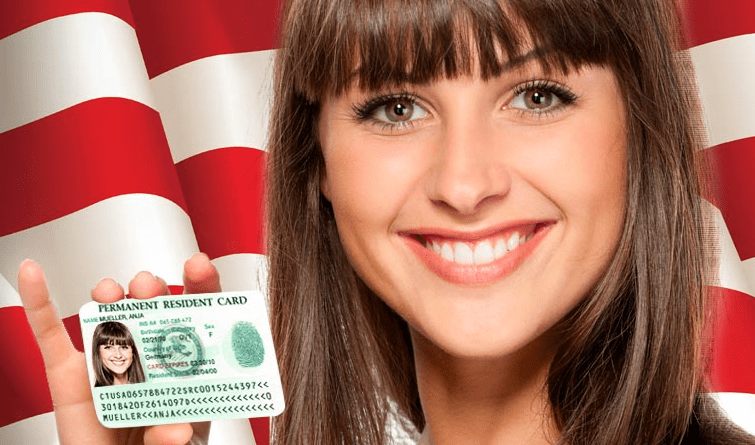 Foreign nationals can live and work legally in the United States by applying to become permanent residents or Green Card holders. 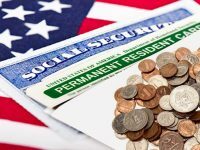 While most people obtain green cards by being sponsored by their relatives, you can also get permanent residence through asylee status, visa lottery, immigrant juvenile status or other special categories. The sponsor files Form I-130 with supporting documents, proof of financial support and fees. The documents required include passports, and birth, marriage and divorce certificates. When the petition is for a spouse the documents must include evidence of a bona-fide marriage such as jointly held property, joint bank accounts, and the birth certificates of any children together. Keep in mind that the documentation you need to submit may be different based on whether you are a U.S. citizen or lawful permanent resident. Family-based immigrants as well as some employment-based immigrants must also submit Form I-864 Affidavit of Support with their U.S. tax returns to show that the applying immigrant has enough financial support to live without relying on the U.S. government for financial support. There is no fee when filed with USCIS. 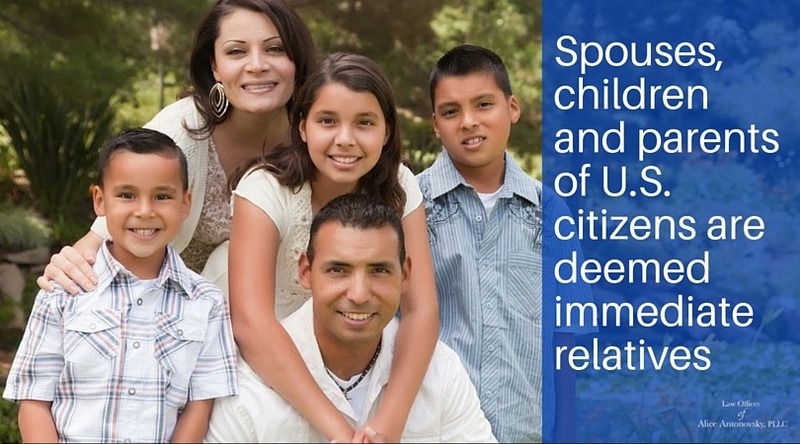 U.S permanent residents are limited to sponsoring spouses, children and unmarried adult sons and daughters. Spouses, children and parents of U.S. citizens are deemed immediate relatives, and do not have to wait for a green card. All other categories of relatives are subject to a numerically limited preference system. Different, however, is the case of U.S. citizens, as they can petition for immediate relatives or file an immigrant visa petition for non-immediate relatives including married sons and daughters and siblings. The EB-1 category is granted to individuals of extraordinary ability, outstanding professors and researchers and executives and managers of multinational employers. The EB-2 category is aimed at foreign nationals with exceptional ability and persons whose jobs require an advanced university degree and at least five years of progressive experience. 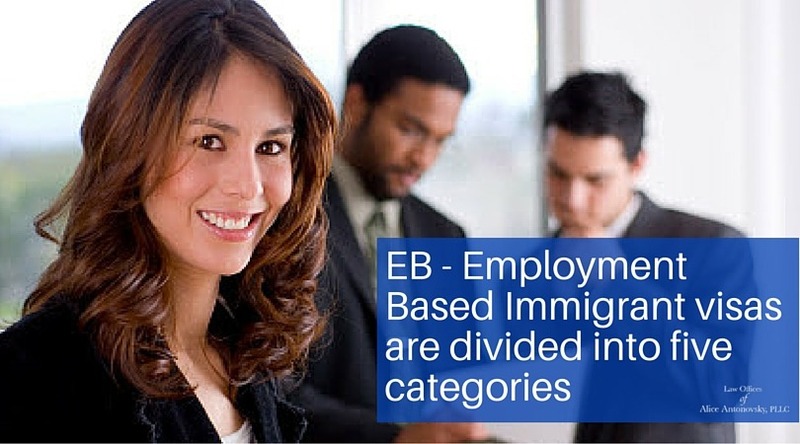 The EB-3 category is divided into three subcategories: professionals, skilled workers and unskilled workers. The EB-4 category is reserved for “ special immigrants” including religious workers, Iraqi/Afghans translators, international organization employees, physicians, among others. The EB-5 category consists of business investors who invest $500,000 to $1 million in a new business that will create or maintain at least 10 full-time U.S. workers within two years. The employer files Form I-140 with a supporting company letter describing the employment, supporting exhibits, detailed information and a filing fee of $580 (Effective June, 21, 2016). Most EB-2 and EB-3 petitions require that an employer first obtains the approval of a PERM application from the U.S. Department of Labor, which is included in the petition. Employers should demonstrate that the company is capable of paying the salary advertised for the job. For this purpose, it is required to demonstrate financial statement and corporate income tax return documents also required. 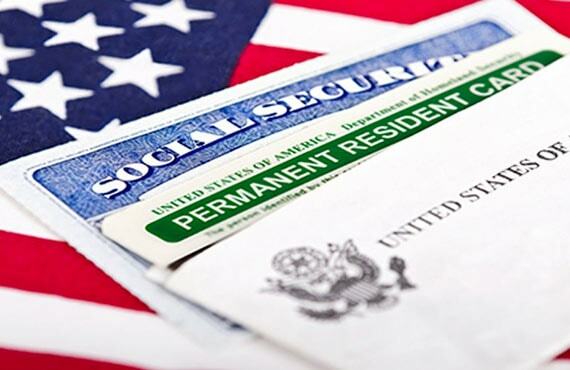 Once the petition is approved and an immigrant visa number is available, a beneficiary already in the U.S. can file Form I-485 to adjust status to a permanent resident. If they are not in the U.S. they can process at a U.S. consulate abroad via the National Visa Center process. For a detailed consultation on a specific Green card category or to know if you meet the eligibility criteria, please contact our office and we will gladly discuss all the options with you. Every case is different and as such, your consultation will be unique and consider your particular case. While the process is long and complex, an expert immigration attorney like Alice Antonovsky can guide you through the immigration process and help you turn your dream into a reality.